Werribee Park Heritage Orchard and expert horticulturist Craig Castree are hosting FREE Friday fruit tree workshops in February and March 2015. Simply turn up at the orchard between 10am to 12pm every friday and catch up with Craig. 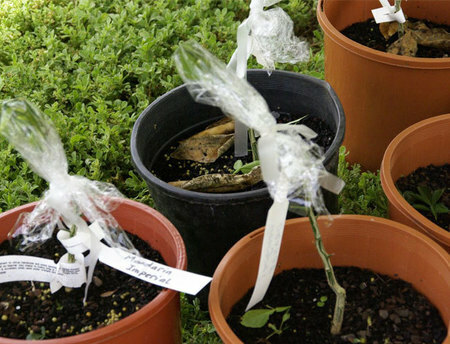 He will share practical skills such as grafting, summer pruning and fungal control. Remember to bring your own hat, gloves, sunscreen, refreshments and a pair of secateurs. Entry to the orchard is via the Formal Gardens.